by Melody Thacker, in News, Opportunity Comments Off on Are YOU Tired Of Living Paycheck To Paycheck? 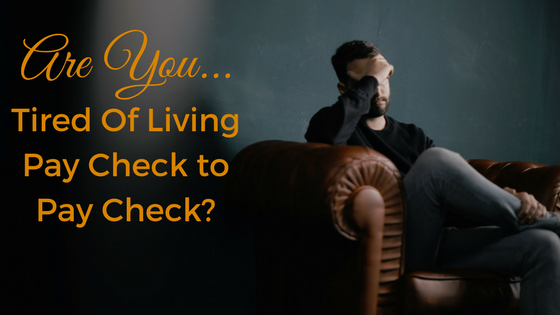 Are you tired of living paycheck to paycheck? Something happened recently that reminded me about how many people are living from one payday to the next without any savings. Over the years we’ve had some lean months where money was tight, but we always had money for food and could use our credit cards for emergencies. I think most people have been in that type of situation at least once in their life. I made it my goal to never let it happen again. Is that your goal too? Are you tired of stressing about not having enough money each month? When you control your income, you control your life. You can stop living from one pay-check to the next. Are you willing to do something to make it happen? It might just be the best gift you’ll ever receive! Receive a discount on award-winning, affordable natural products. A phenomenal product line of gourmet foods, home care, body care, and tried-and-true remedies. Earn up to 35% commission on your personal sales and additional bonuses paid on Volume and Leadership. Have access to online Business Support, Catalogs, Recipes, Reports and Ordering System. Build a life-changing business by duplicating your success with members of your organization. Take advantage of Watkins incentives and recognition programs, including travel to exotic locations. Represent North America’s oldest and most respected direct sales company. Every Watkins Consultant has access to our company-wide information, training, and support website plus when you chose me as your sponsor as a member of the Gold team, you’ll have access to our team’s private website and our wonderful facebook community. I’m extremely excited about the changes we are enjoying with Watkins in 2017. Watkins always has beautiful catalogs and they have been revamped slightly based on feedback from our Consultants. They are now offered in packages of 20 instead of 40. 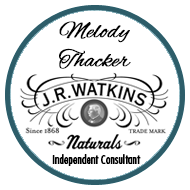 Watkins is also increased, yes increased the commission you receive on smaller sales volume. This is great for Consultants who are just getting started, join as a hobby, or to maximize their value and buy wholesale for themselves. Your annual membership fee is only $29.95 and the good news is you receive a whole lot more for membership. The smart thing to do is join now and you’ll benefit from all the improvements. You can stop living from paycheck to paycheck. When you control your income, you control your life. What do you want and are you willing to do something to make it happen? Congratulations, you’re taking the first step to have a better life.